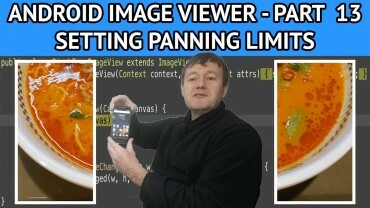 Welcome to Nigel’s app tutorial site. 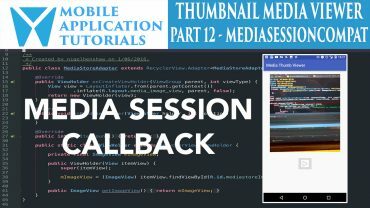 I’ll be providing you with comfortable paced easy to follow mobile application application development tutorials on how to create mobile applications. 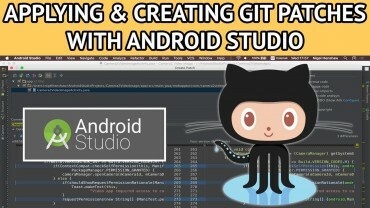 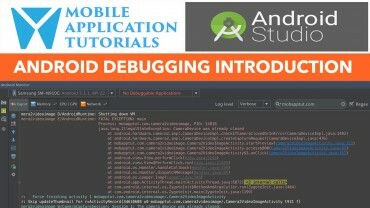 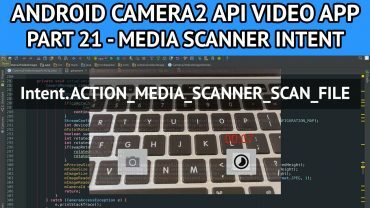 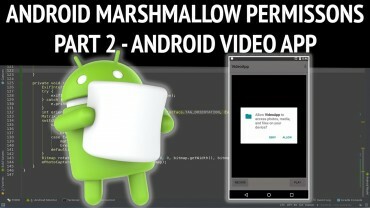 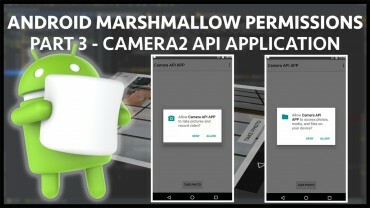 Currently we are focusing on android applications tutorials which range from basic in the form of the wife learns android programming series to more advanced such as the performance & android camera2 api series. 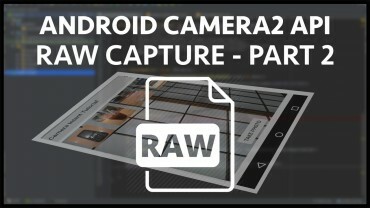 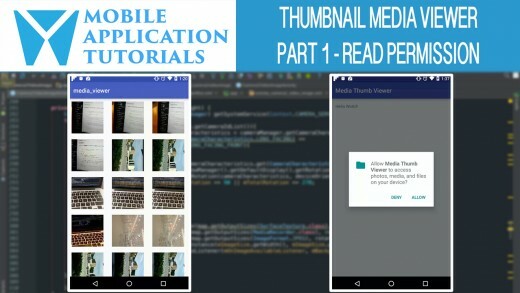 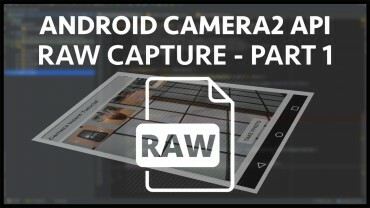 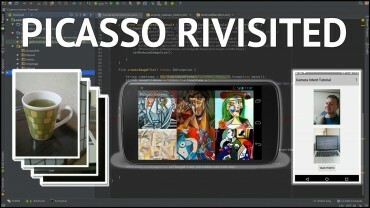 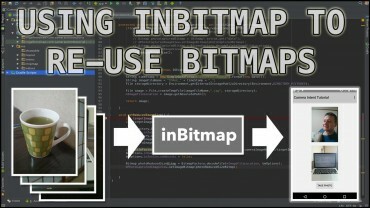 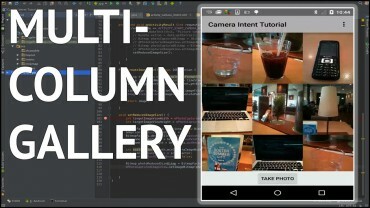 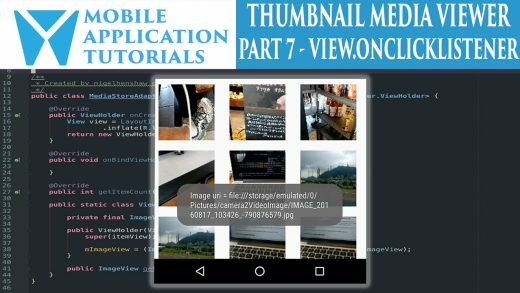 How to create an android camera app using intents. 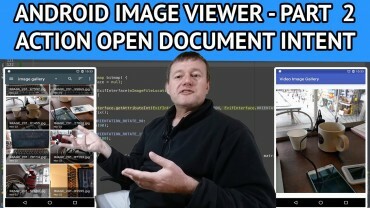 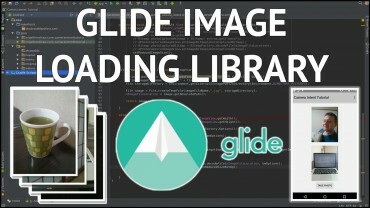 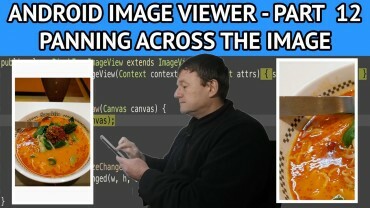 Follow Nige's app tuts's board Android Camera App Tutorial on Pinterest.